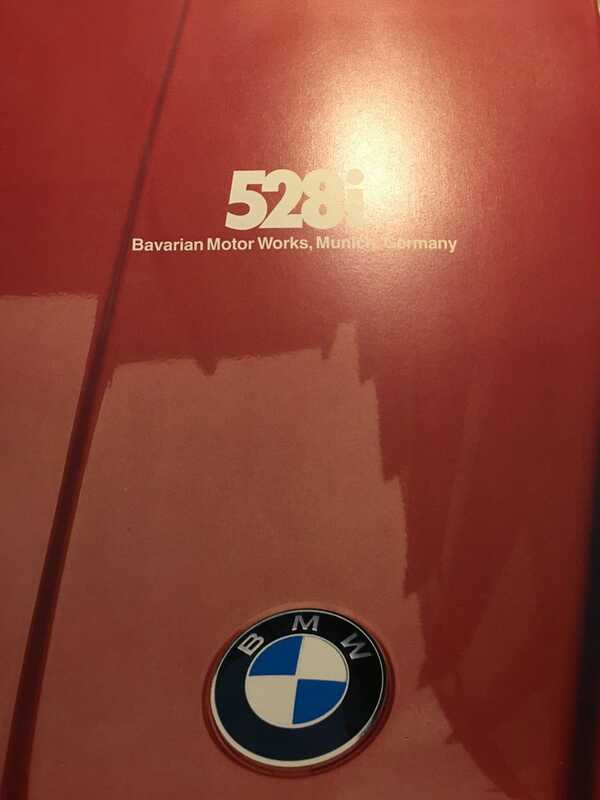 From 1981, the last year of the E12 and the year my dad bought his first BMW (an E21 instead of an E12, but his next several cars were all 5-series). I had this brochure back in the day and found this one cheap on eBay. I wish options lists were still this simple. Buy a relatively well-equipped car and just choose from a small list of options. No trim levels, no option packages = no problem. I’ll take mine with leather and LSD, thanks.